Minutia Advancement Paste is a proprietary and patent pending solid that is applied to the hand, which allows fingerprint live scan systems to capture the best possible image on the first attempt. 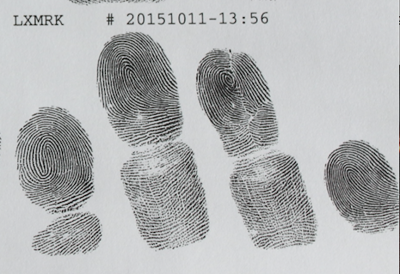 Even with the newest high-resolution scanner and up-to-date software, a fingerprint enhancement product should be used EVERY TIME to ensure you are capturing the highest quality image your machine allows. You wouldn't buy a new 4K UHD television and use an antenna, then expect to get the quality picture you paid top dollar for - so don't expect to be able to get high-quality scans from your expensive livescan machine without using a product like M.A.P. 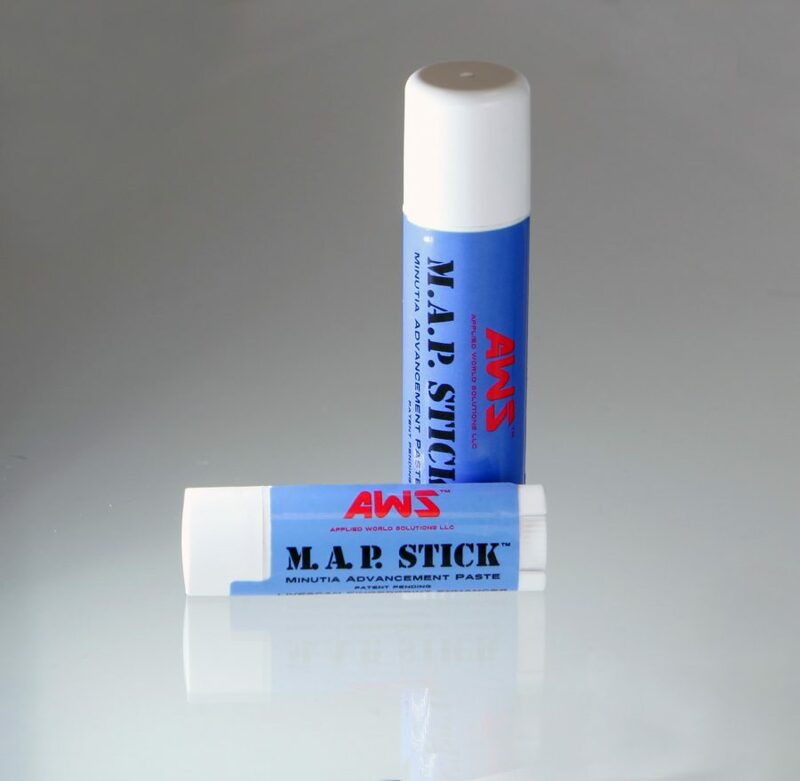 “M.A.P Stick is the answer to a latent print examiner's biggest obstacle: poor record prints. Our AFIS results, our comparisons, and ultimately, our conclusions all rely on the existence of clear and complete 10 print records. 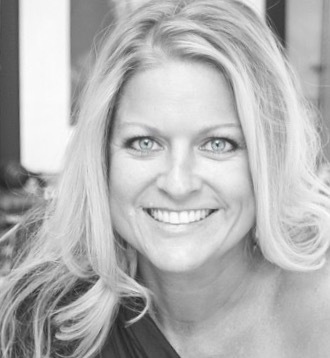 I am an IAI Certified Latent Print Examiner and I have been a practitioner in the field for over 17 years. 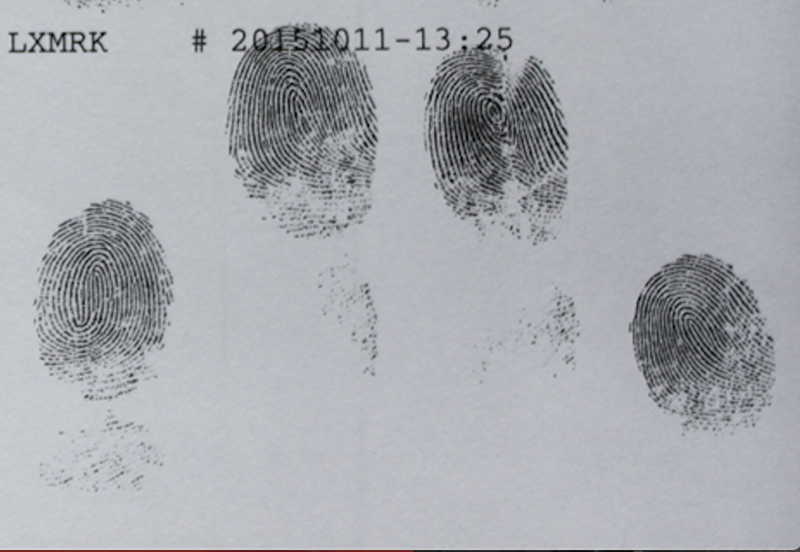 Whether with ink or Livescan, the officers' main complaint for delivering poor prints had less to do with the process and had more to do with an individual's skin condition: dry skin due to weather, medical conditions, wrinkled skin, or jobs that wear away their ridge detail. I would provide these officers with a variety of 'tricks' to handle each of these dilemmas but M.A.P. Stick solves all of these problems in one quick and easy step. It's a simple swipe on the fingers or palms. Not to mention, it's invisible, and results are immediate so that there is no wait time, relieving officers and belligerent arrested persons from digging deep for extra patience. And for me, it means more quality record prints are available for comparison.